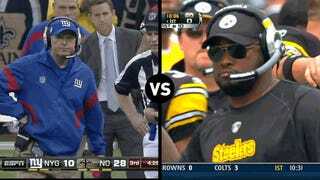 Who Has The Funnier Challenge-Flag-Throwing Motion, Tom Coughlin Or Mike Tomlin? The Deadspin NFL Coach Challenge Challenge is a tournament pitting the throwing motions of 20 NFL coaches against one another. 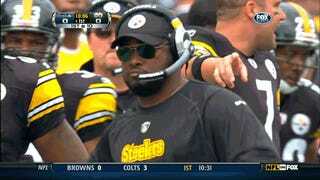 Which NFL Coach Has The Funniest Challenge-Flag-Throwing Motion? 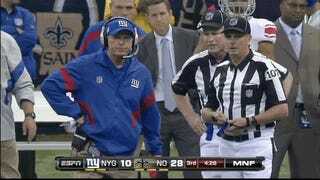 Does Tom Coughlin or Mike Tomlin have the funnier challenge-flag-throwing-motion? Vote for your favorite below. Who has the funnier challenge-flag-throwing-motion?